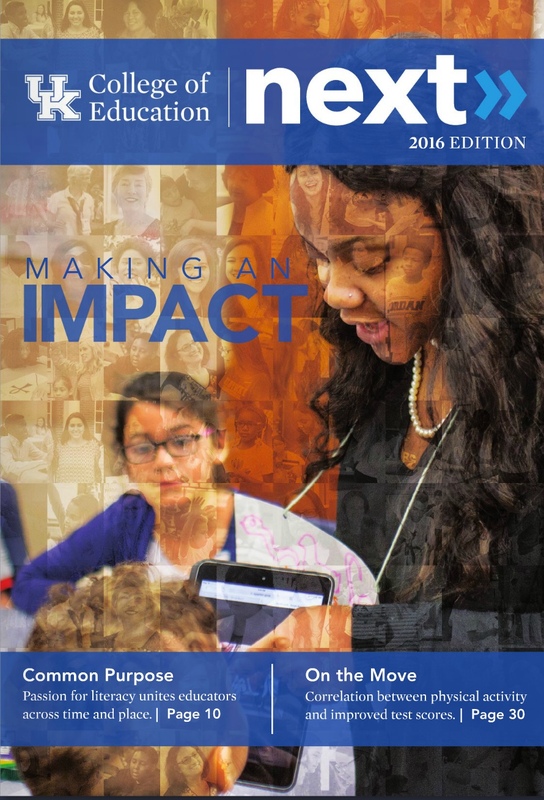 High school students who have the teaching profession at the top of their list of future career options visited the University of Kentucky College of Education in February. 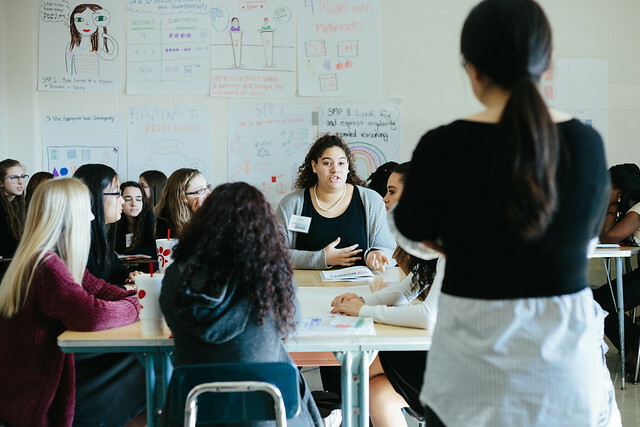 The students are part of the teaching and learning pathway in The Academies of Lexington, a set of career academies based at Tates Creek, Bryan Station and Frederick Douglass high schools in Fayette County. 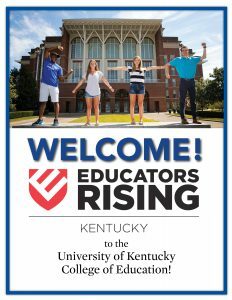 The UK College of Education hosted an Educators Rising conference for the students. The high schoolers listened to speakers and took part in vigorous competitions to display their teaching skills. To learn more about becoming a teacher at the UK College of Education, visit https://education.uky.edu/academics/degree-programs/.